10 Top Tips for New Writers. 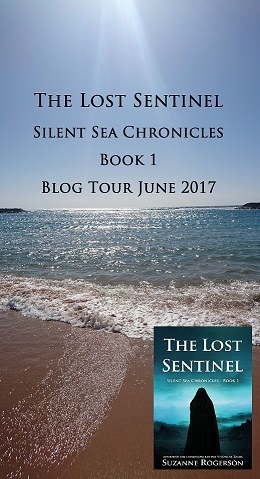 I’ve been writing over 20 years, and in the build up to self-publishing my first novel I would like to share what I’ve learnt. I’ve completed both novel writing and short stories courses. You learn as you write and having your assignments critiqued by experienced tutors helps you improve as you go along. Online course can fit around your life, which was helpful to me with two young children. 2. Go to writing workshops and creative writing classes. I’ve attended several terms of adult education classes over the years, and a couple of one day workshops. Meeting like-minded people was a real turning point for me. Critiquing and editing others work helps you look at your own work more objectively. Also having others critique your work helps you develop that famous thick skin all writers need. I’ve made writing friends from classes too. It’s so important to have people in your life who understand the struggles of a writer. Now with online forums, and blogs etc. it’s easier to connect with other writers, but I still think the workshops play an important part in the learning process. There’s nothing worse than sending your story into a competition and never hearing anything again. Not knowing where you’re going wrong. The critiques can help you grow as a writer. And if you follow the suggestions made, next time you may just get placed. 4. Don’t rush. Don’t pitch too soon. I’ve made this mistake way too many times. Thinking the book is ready and contacting the agents I would love to work with, or the publishers that accept unsolicited submissions. Once they’ve turned you down, there’s no going back. It’s the same with novel competitions; once they’ve seen your entry you can’t resubmit when you’ve made a better version. 5. Start building your online profile now. I only started six months ago and I became a bit obsessive trying to get everything working smoothly, and everything linked. It’s so much better to do this over time and give yourself a chance to build up a readership. And there are lots of writers out there to connect with too. 6. Beta readers can make a huge difference. I’ve been a member of several book groups. It’s really interesting listening to readers critiquing books you’ve read, and to imagine how your own book might be seen from the readers’ perspective. They also force you to read outside your comfort zone. 8. Get all the professional help you can afford. Advice from a critique editor at Writer’s Workshop, Geraldine Harris Pinch, is something that really stands out here. Her report cut me down and I did shed a few tears, but ultimately she was honest and she was right. She said that I excelled at characterisation, but she thought I hadn’t yet found the story I wanted to tell. She suggested merging the two storylines in the novel, following the two wizards stories 350 years apart, rather than using diary entries and having a prequel to Visions. I didn’t know if it would work, but I’m so pleased I took her advice. Now Visions of Zarua is a book I can be proud of. I paid for professional editing via Alison Williams. She helped me cut the word count by almost 10k, which is astonishing considering I thought the novel was in good shape before I gave it to her. I paid for a premade cover that I adore, though I did look through 1000’s of covers before I found one that worked for my novel. There are people who can prepare and upload your work as ebooks. I did it myself and it’s not that hard to do, but it’s very time consuming and often frustrating. 9. Know when to let go. This is probably the hardest thing. To tell yourself it’s finished, and let go. I will never be satisfied with my writing, that’s a fact I have to live with. I have to tell myself Visions of Zarua is done. It’s been edited and redrafted dozens of times, read by trusted beta readers, spell checked constantly, critiqued by professionals, professionally edited, and finally I have proof read it. Now that’s it, Visions has to stand on its own. I can’t do anymore. It’s an amazing feeling creating worlds and characters, and not everyone can do it. It takes hard work, dedication and absolute determination to succeed. Now that Visions is out there, I can truly say I am a writer. And now I’ve let go of this novel, I’m ready to concentrate on the other novels I’ve written in draft. I can’t wait to start reliving these characters lives, and look forward to the day I can share their stories with my readers as well. Each stage above has given me something different and helped me become a better writer. My book would not be half what it is now. Well it would be a lot longer, but not half as good. Available to pre-order at amazon kobo itunes nook You can download the reading apps for any of these suppliers, on any device. Click on the link for details. Your pre-order will be delivered to you on the release date of 16th November 2015. 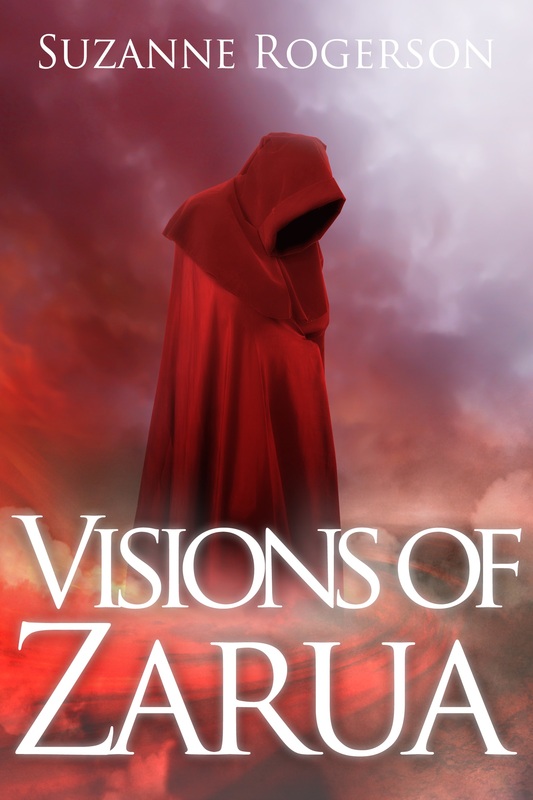 I can’t believe how close I am to actually publishing my first fantasy novel, Visions of Zarua. This has been my dream since junior school when I first discovered the magic of creating my own stories. Now I am about to accomplish that dream, and it’s exciting but also terrifying. The final changes are done – I managed to lose another 1,100 words. The final word count is now down to just over 152K. The cover is paid for, proofed and on its way. The table of contents is inserted with all its bookmarks and hyperlinks, and seems to be working. It was actually very easy, just tedious – why do I have 48 chapters? I’ve saved the novel as a HTML web page file and checked the formatting looks as it should. Once I have the cover, I can download to Kindle and check for any formatting errors. Then I’ll need to do the same with Smashwords. In a few days I hope to get my press release out there with the cover reveal and a link to pre-order – something else I need to learn how to do. Finally, I just have a few more decisions to make about setting the price, how long to have it on pre-order, my actual launch date and how to reach potential readers. Anyone have any marketing tips and tricks? I have been dreading making a table of contents for my ebook, but this guide makes it seem very simple. I shall tackle the task tomorrow, fingers crossed it all goes well. In the meantime, I thought I’d share this post for all those out there who feel the same as me. Your book doesn’t have a Table of Contents. A table of contents provides readers with both easy navigation and improved visibility into the contents of the book. Please see https://kdp.amazon.com/self-publishing/help?topicId=A2BQILI6OJWLTC for help with creating and formatting a Table of Contents.